I am proud that we delivered high quality creative play experiences to millions of children all over the world. Zero product recalls – for the 5th year running. More than 90% of waste from production sites recycled. The product line performed strongly across the full year. We are dedicated to create new products that are fun and appealing to children all over the world. Construction is ongoing and the plant is expected to commence operation in 2015 and be fully operational by 2017.You can tell they really enjoyed doing the movie and put in a lot of effort. 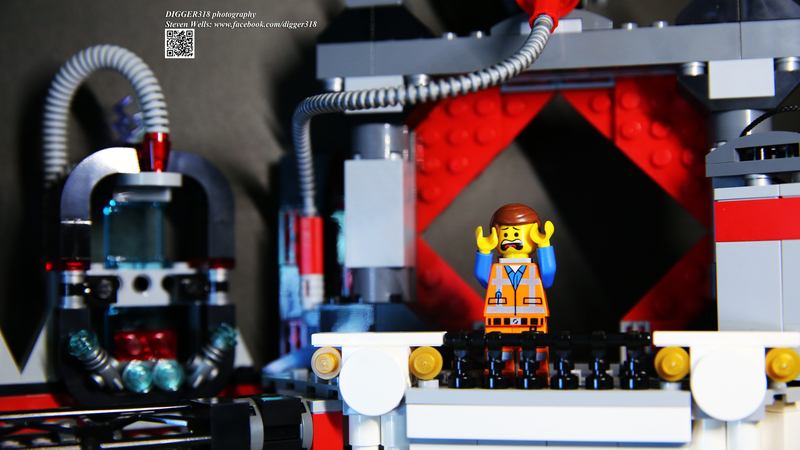 Here are fifteen of my favorite LEGO sets from 2014!